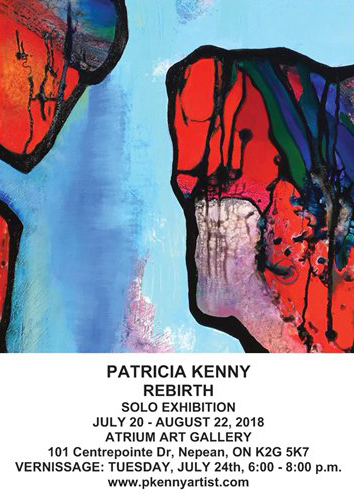 Visit the Atrium Gallery between July 20 and August 22, 2018 to see Patricia Kenny’s solo show “Rebirth“. 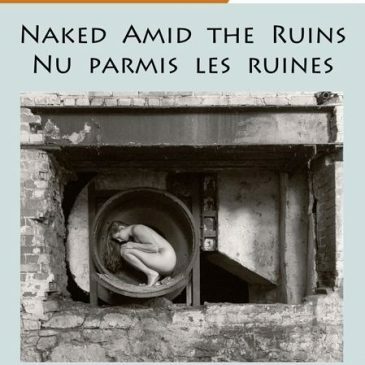 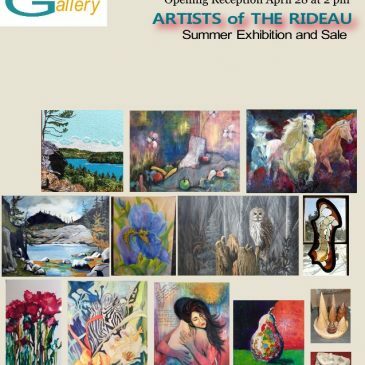 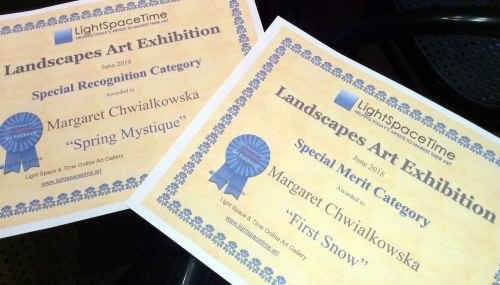 A vernissage is being held on Tuesday, July 24th 6-8 pm. 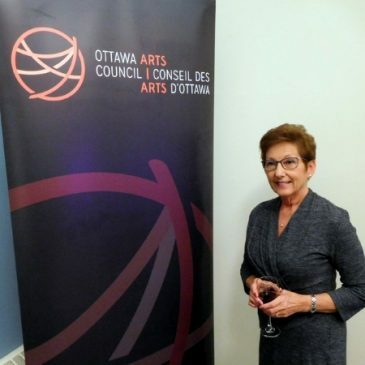 Foyer artist Patricia Kenny recently had an exhibition called “States of Flux” at La Fab in Chelsea, QC. 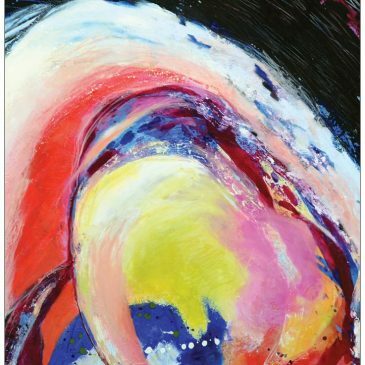 The video below presents her opening talk at the beginning of her show. 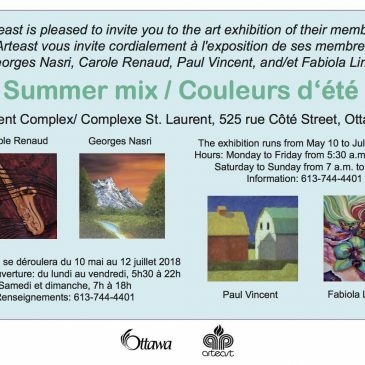 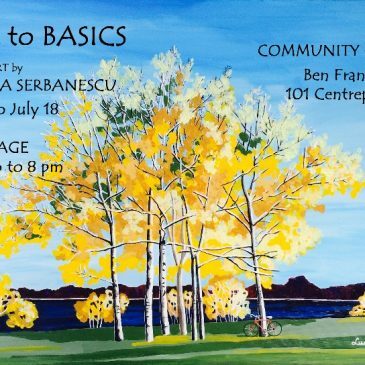 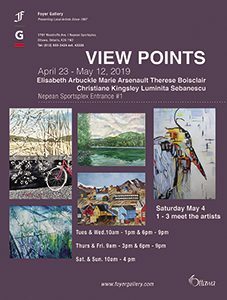 Foyer Gallery artist Paul Vincent is currently showing a few works in the “Summer Mix” exhibit organized by Arteast at the St. Laurent Complex, 525 Coté Street in Vanier. 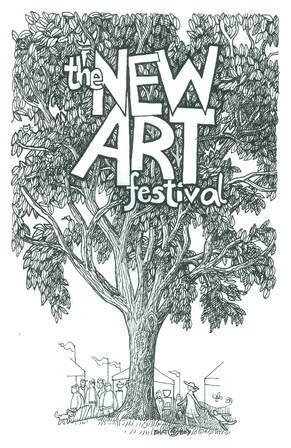 Lauren Henry will be showing recent works at the New Art Festival, June 9 & 10, 2018 in the Central Park, The Glebe, Ottawa.